Let's go! to the Skiwelt Wilder Kaiser - Brixental. 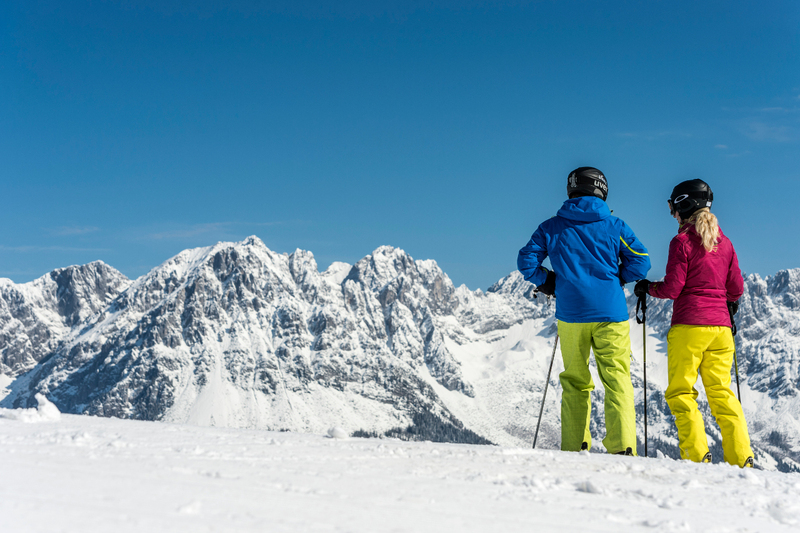 With the latest ski- and snowboard equipment from Sport Gatt your holiday will be an unforgetable experience. 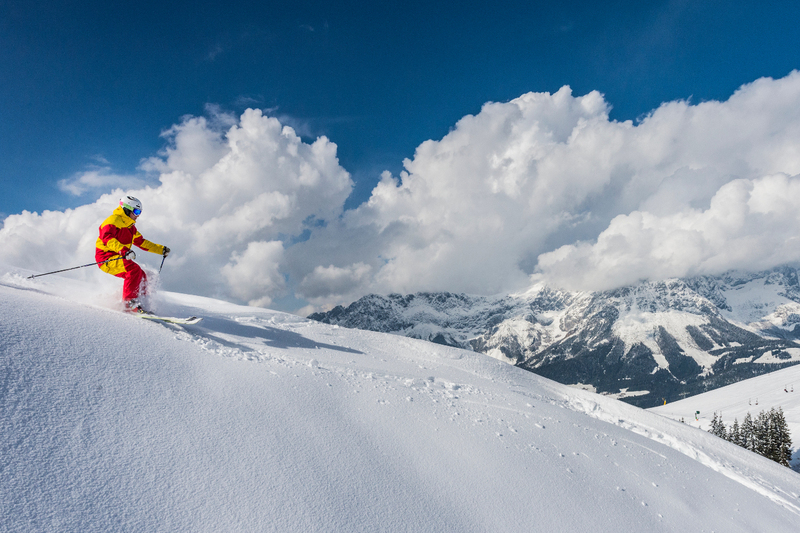 Take advantage of our star rating system and choose between three categories and the 5 stars VIP package for top skiers! 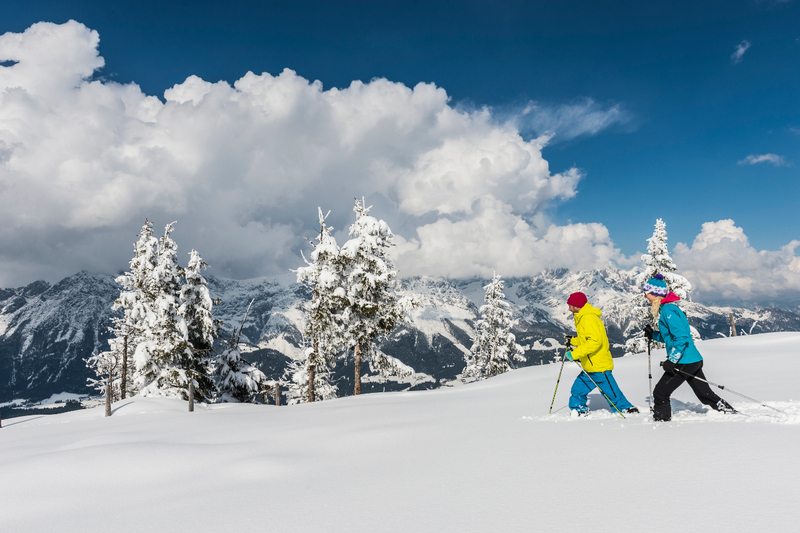 Our team is always ready to help you find the right ski from our top assortment of Blizzard, Head, Elan, Fischer and Dynastar. It is very important for us to take enough time to supply you with the best fitting boot. With the right snowboard you can have a awesome ride on or off the slopes in fresh powder. All our Elan boards are in top condition with sharp edges and the optimal wax. Maybe you would like to try something completely different. 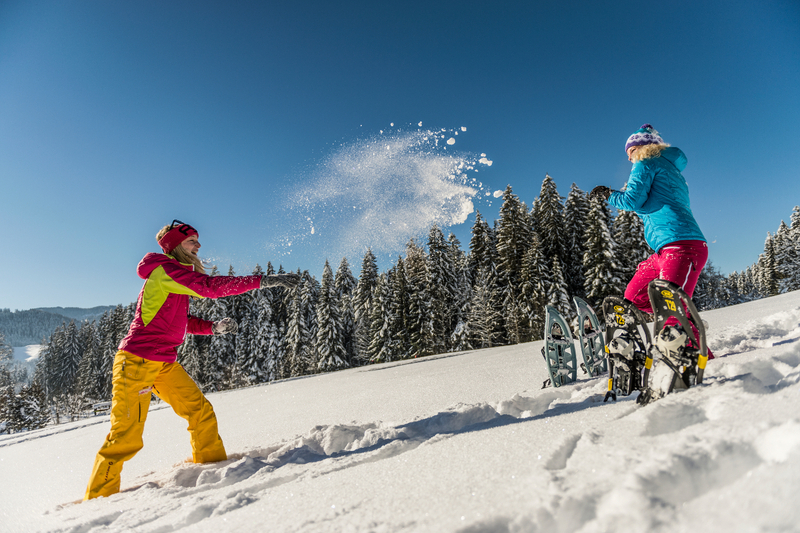 With our Snowblades the funfactor raises and you will definitely be on the fast track.